Federal Protection is committed to serving as your one-stop shop for banking solutions. That means we don’t just connect you with an ATM provider: We install, protect, and maintain your automated teller machine (ATM) with Federal Protection employees – nothing is outsourced. ATM Hardware: Options include scalable deposit modules, bunch note acceptors, and remote-deposit functionalities. ATM Software: NCR’s APTRA™ ATM software leads the market, delivering secure financial transactions with excellent network manageability. Federal Protection’s excellent SERVICE doesn’t stop with NCR. With our ever-growing staff of more than 200 experts, we’re able to SERVICE all major brands, including Diebold, without outsourcing to other companies. Our comprehensive approach to ATM maintenance starts with a new ATM installation – that’s when we begin our time-tested preventive maintenance techniques. We SERVICE the most sophisticated ATM technology in the world, which requires significant experience, skill, and foresight. We pride ourselves on understanding the current and future demands of our clients’ customers, allowing us to prevent SERVICE issues before they happen. We also take care to precisely configure each ATM to the manufacturer’s specifications, scheduling regular maintenance to ensure security and peak performance. 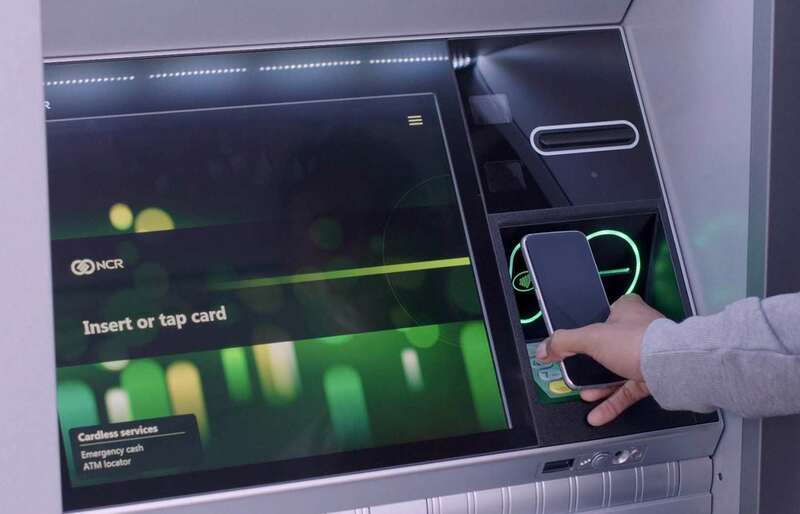 To learn more about our ATM installation and maintenance solutions – including the revolutionary NCR AIT, a customer service game-changer – contact us today. INSTALLATION, SECURITY, AND MAINTENANCE ALL IN ONE PLACE. THAT’S THE FEDERAL DIFFERENCE.